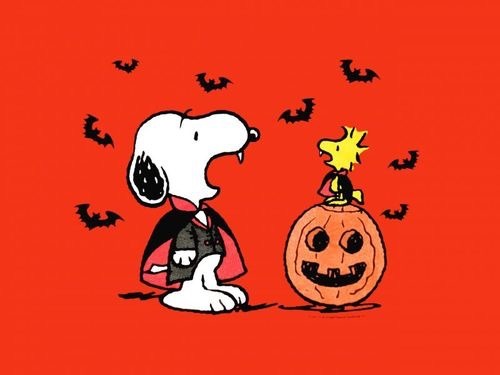 This entry was posted on Tuesday, October 31st, 2017 at 8:38 AM	and tagged with count snoopy, holiday and posted in comic. You can follow any responses to this entry through the RSS 2.0 feed. …and a happy Halloween to you too! Though the roads had many ice patches over 600 people turned out for the Halloween party at the Blue Loon my daughter the manager there told me. I do miss that Alaskan spirit of having fun despite the weather! That is quite true Pete. We don’t let the weather get in the way of having a good time.